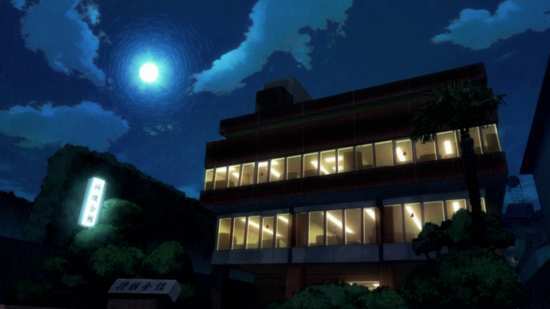 Those multi-coloured spinning squares, the plain text, the vocoder enunciated “Aniplex”; there was a time when I looked forward to that logo as a sign of quality, of anime shows that were a cut above the rest. After all, that logo presaged many a Full Metal Alchemist disc, shows like Darker Than Black, Soul Eater, Durarara! !, Monogatari and many more. Now it’s a logo that I practically dread, a sign of a restrictive, overpriced, and fan-unfriendly business model, a model they try to impose on all companies that sublicense from and distribute for them. 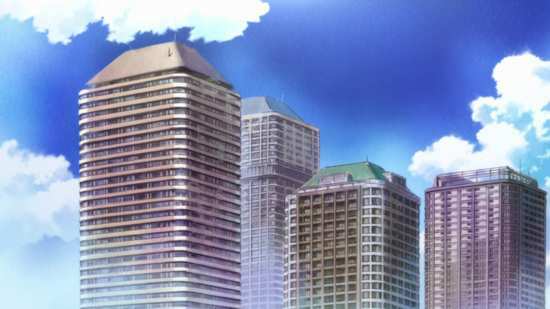 I see the Aniplex logo and I instinctively place a vice grip on my wallet. 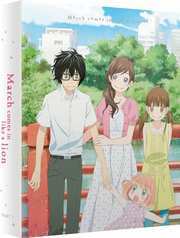 Take March Comes in Like a Lion for instance, which in the UK is being released by All the Anime in two parts for its first series. 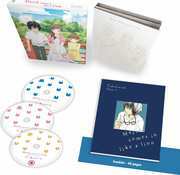 Each part contains 11 episodes across 3 Blu-ray discs, plus extras, deluxe packaging and a 40 page booklet. The RRP is £59.99, which takes it to £120 for a 22 episode series. We’re back to the days of single volume DVDs, when 6 releases would set you back the same price. But you think this is bad? In the US, the equivalent sets retail at $159.98 each. That’s twice the price. And for once, we get the exact same discs, one of the few positives of buying from Aniplex, as their disc authoring is peerless. 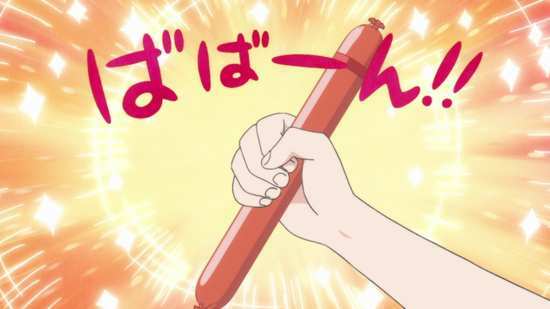 The first 11 episodes of Season 1 are presented across three Blu-rays from All the Anime. There is also a recap episode. You get a 1.78:1 widescreen 1080p transfer on these discs, and since the operative word is Aniplex here, you’ll be right to expect perfection from the visuals. You won’t be disappointed, as the image quality is gorgeous, a delightful transfer of the show without any flaws apparent to my eye. No compression, no aliasing, and certainly no digital banding mar this animation which is smooth and consistent throughout. The character designs gave me a strong sense of déjà vu, and as well as being nudged in another direction, I was also put in mind of Eden of the East, despite the diametrically opposed subject matter. When I learned that the original creator was Chica Umino, character designer for Eden of the East, and the mangaka behind the tonally similar Honey and Clover, that’s when the penny dropped. What did really surprise me is that the director was Akiyuki Simbo, better known for the Monogatari franchise. He tones his over-the-shoulder, and traffic light overload sensibilities down and instead gives March Comes in Like a Lion a visual identity all its own. Disc 1 has the textless credits. Disc 2 has a trailer and a commercial for the show, it also has the Meow Shogi Song (4:15) which offers a look at how shogi pieces move on the board, as sung by cats. Disc 3 has the Moving Meow Shogi #1 short lasting 3:57, your first lesson in how to play shogi. 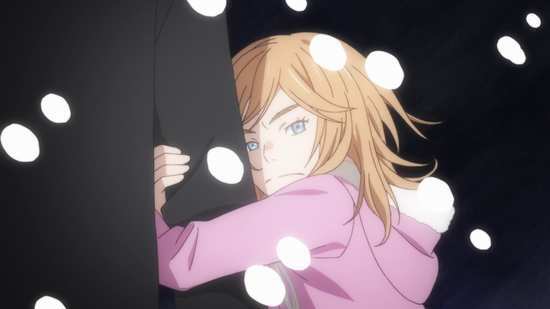 When this show was airing, or rather streaming, I used to facetiously say that I’d watch March Comes in Like a Lie in April, as both this and Your Lie In April were broadcast in the same season. But now that I think about it, it’s not so facetious after all. Should All the Anime ever decide to do anime compilation releases, the way we can get multipacks of loosely related movies, the Now That’s What I Call Music collections, the speccy game compilation tapes I used to get as a kid, then March Comes in Like a Lie in April would be a perfect title for a 2 for 1 release. The two shows are thematically very complimentary, they both look at the process of grief and loss, although they come at it from two different directions. And both are really very good at what they do, telling their respective stories with interesting characters, through engaging and gripping episodes. 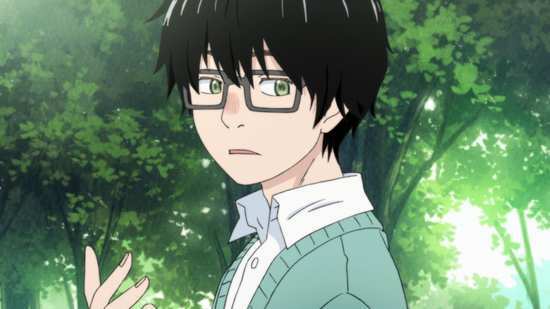 March Comes in Like A Lion takes a look at the lasting effects of grief and loss, primarily through its main character, Rei Kiriyama, a 17-year-old professional shogi player. 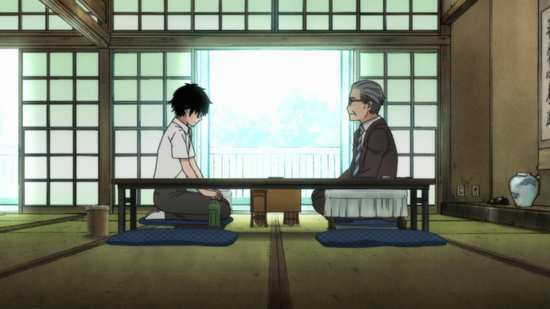 He learnt shogi in the first place to give him something to share with his father. 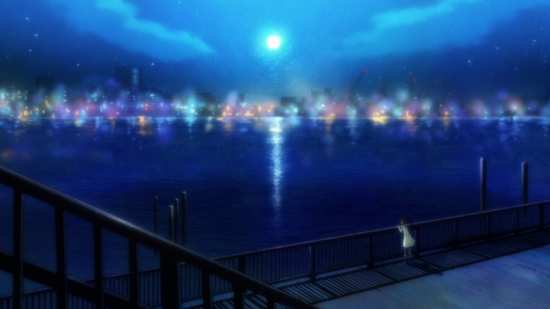 But then his family passed away in an accident, and he was taken in by his father’s friend Masachika Kouda. Kouda’s life, indeed his family revolves around shogi, and when Rei’s natural talent outshone that of Kouda’s own children, that led to a frosty home environment to say the least. 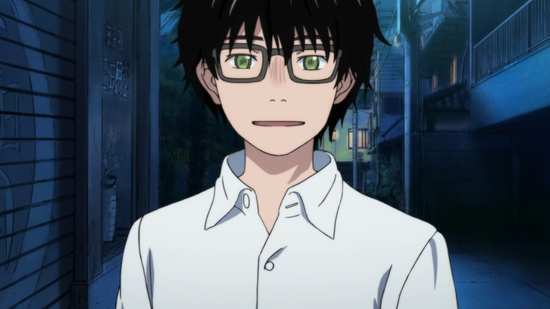 That’s why Rei quit education after Middle School and became a professional shogi player, only the fifth to ever do so, so that he could move out and support himself; get to a point where he could go to High School independently. That’s led to some distance between him and his foster family as the show starts. Rei also has the ambivalence of being talented at something that he’s not particularly motivated at. 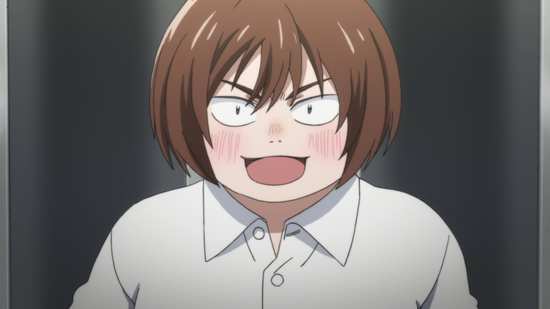 He started playing shogi to be close to his father, and it was his skill with shogi that got him taken in by the Kouda family when he could have just fallen through the cracks. He believes that he lied about his love for the game, and now he’s torn between not wanting to lose, but not being motivated to win, yet he has to keep wining to move up the ranks and earn enough to support himself. Rei is introverted, suffers from depression, and is socially isolated, living alone in a barely furnished apartment and apt to forget to eat. This doesn’t sound like a recipe for a great show, but fortunately he has friends, including a supportive teacher at school. 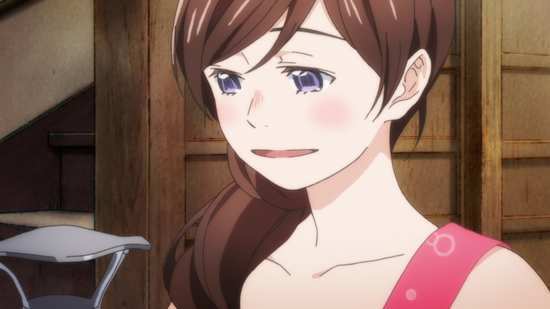 A rival shogi player named Harunobu Nikaido has declared himself Rei’s best friend, and although Rei thinks he’s an unwelcome constancy in his life, Harunobu does add a little positivity. Most important in Rei’s life is Akari Kawamoto, her younger sister Hinata, and the youngest sister Momo. Akari has a habit of taking in strays, evidence by the number of cats in her house, and a skinny, underfed Rei is a project she can’t turn away from. Akari’s family has also seen tragedy, leaving the grandfather and Akari to raise the two younger sisters, but because of their closeness, they’re able to remain a lot more positive. Their presence is something of a life preserver for Rei. These colourful characters give the show a light comedy sensibility, and it plays out mostly like a slice of life show, short arcs of narrative, two or even three in each episode. Most of the darker moments in the show are related through flashback, structure to explain why the characters are the way they are now, but generally with Rei’s placid and pliant personality, he usually lets himself be moved by the whim of others, which leads to humorous situations. It’s a good thing that it’s those people like the Kawamoto sisters or Nikaido who have his best interests at heart whose whims do the moving. Later towards the end of this collection, we meet Rei’s adoptive sister Kyouko, whose acid tongue and manipulative streak is a lot more negative. The character stories are strong enough, interesting enough that you almost forget what the show is about, the game of shogi. 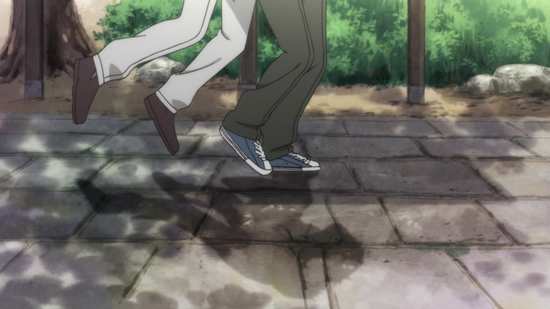 The show is like Chihayafuru in that regard, in that while the sport drives the story, is in fact central to it, you can enjoy the show without understanding it at all. Shogi is a game of strategy, and if you know the rules, which this show helps you with, and can understand the Japanese script on each of the pieces (you’re on your own for that one), then you’ll be able to appreciate this show fully. But without that knowledge as I am, you’re left trying to glean the dramatic intensity from the character performances rather than the strategies of a board game, and the show works well enough to maintain your empathy. Even if it didn’t, the rest of the story is strong enough carry the show. 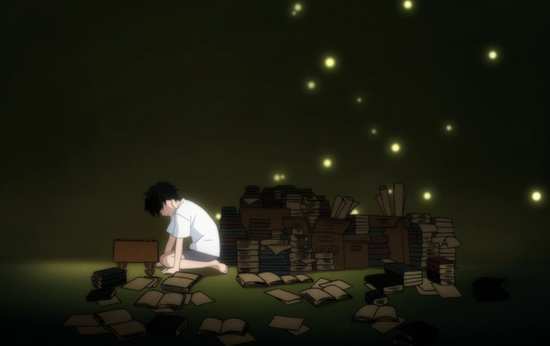 This does mean that the pacing can feel a little odd, and I certainly found that I looked forward to the non-shogi drama, and found my eyes wandering a bit to the clock when the story focused on matches. But this is a strong start for a very engaging story, the emotional drama of the piece makes it very watchable. I’d say that I can’t wait for Part 2, but the check discs showed up while I was reviewing part 1. I may as well pre-empt that, and say that I can’t wait for Season 2 of March Comes in Like a Lion. And if there is ever a compilation release of March Comes in Like a Lie in April. Remember that it was my idea!